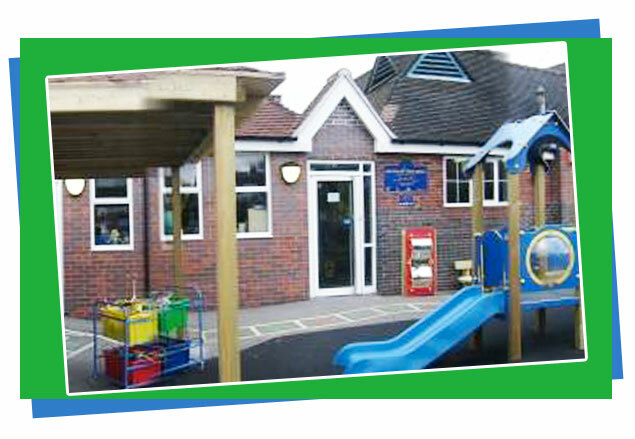 Hollyfield Pre School Nursery’s goal is to provide a happy, safe, secure and stimulating indoor and outdoor environment where everybody’s ideas, experiences and individualities are valued. Together we will share the excitement of learning through exploring, communicating and meeting new challenges that are relevant and have interest to us. We educate the WHOLE CHILD and embrace a CAN DO ethos. We want to enable the children to grow as self-confident, well-balanced people of the world. Please click on the link below to view a word version our prospectus. If you would like to register your child for a place at Hollyfield Nursery please print out the registration form on the last page and send to the given address. Lydia Enefer and Emily Garner.